Back in 2013, a concerned land agency employee, reached out to the SLCA and suggested that if we provided the two land agencies that manage Joe’s Valley - the BLM and the Forest Service - a baseline assessment of the current conditions around the boulders and on the trails, that this may help to be able to get some attention to the alarming erosion and human waste problem that was occurring in Joe’s Valley. 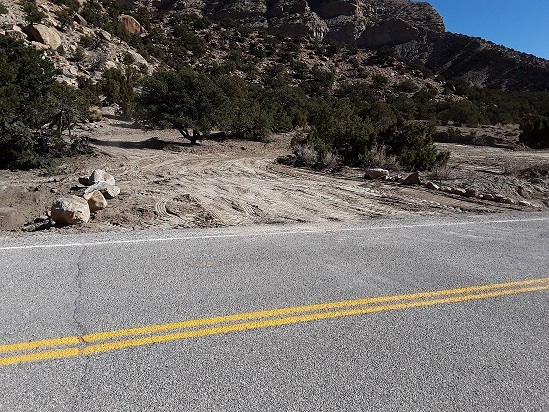 Joe’s Valley is in the watershed for Emery County causing the issues of erosion and human waste to be of great concern - especially with the increase in numbers of climbers over the years. 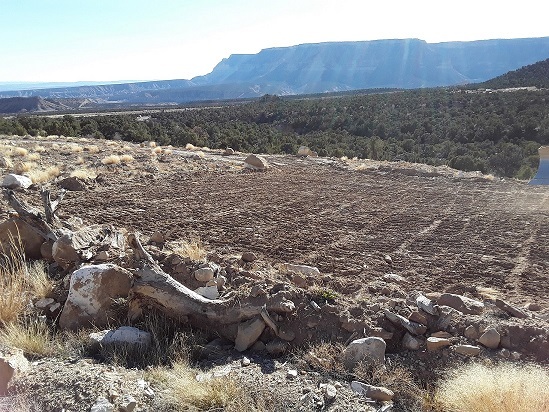 The SLCA followed through with the land agency employee’s tip and provided a “Bouldering Area Recreation Site, Informal Trail, and Dispersed Campsite Impact Baseline Assessment”. This assessment has since provided to be useful for planning both climbing infrastructure stewardship efforts led by the Access Fund Conservation Team as well as for the land agencies for other recreation user necessities. The following is an update from the BLM on the progress at Joes Valley to provide sustainable recreation infrastructure for climbers. 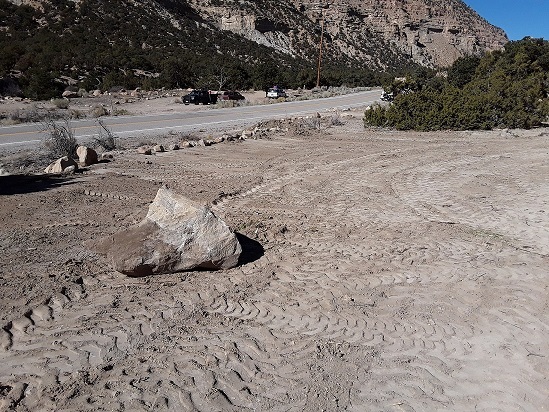 A new parking lot has been built in Cottonwood Canyon. A campground loop road was roughed in to allow folks to find a place to camp off the county road. At New Joes, the upper parking lot has been expanded to accommodate several more vehicles. Some work was done in the bottom of the wash to improve accessibility. A vault toilet is being installed at the Cottonwood site in the coming weeks. The Emery County Road Department kindly donated several yards of gravel for the new facility. Also coming soon will be kiosks at each location with bouldering and interpretive information.